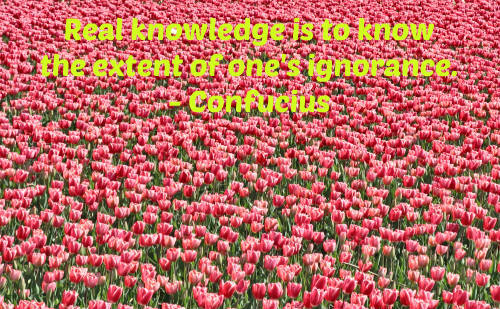 How can anyone know anything without education? 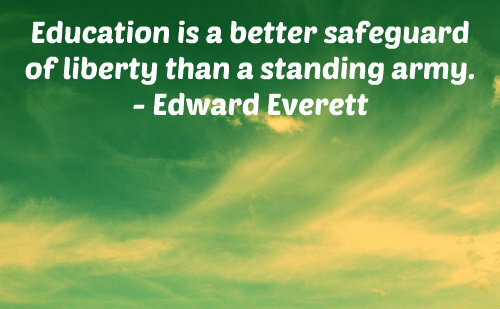 The education quotes given here highlight the importance of education. We all study and learn. Some of us go to college and some get even higher degrees. Does it mean that we are educated? Not necessarily. 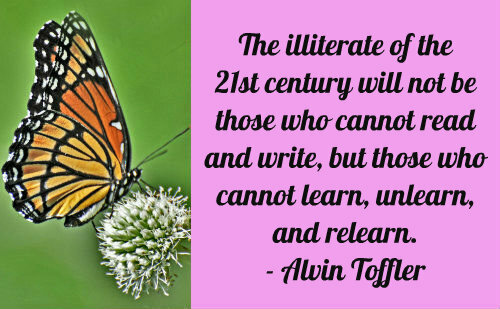 There is a difference between education and learning by rote. 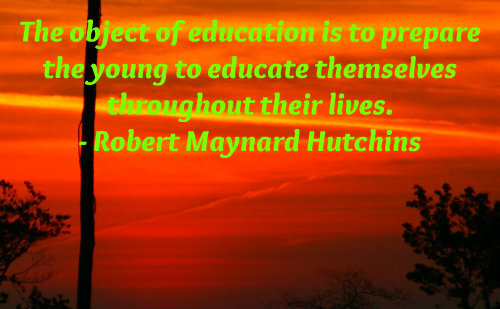 Education does not necessarily happen in the confines of the four walls of a school or a college. The world is full of examples of self educated people, many of whom never attended college and in some cases, even school! 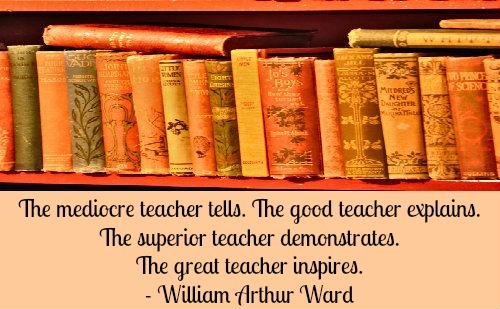 The quotes given below tell us what education is and what it is not. 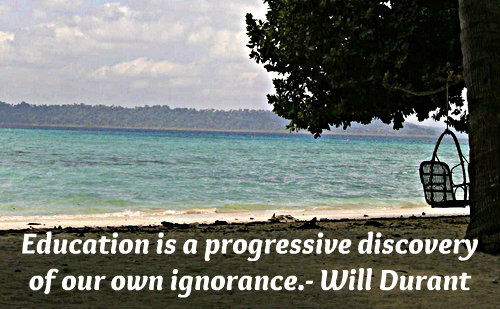 Note: Some quotes given below deal with other aspects of education, like wisdom, knowledge, etc. They can be considered as wisdom quotes, knowledge quotes, etc. All who have meditated on the art of governing mankind have been convinced that the fate of empires depends on the education of youth. The roots of education are bitter but the fruits are sweet. Those who educate children well are more to be honored than parents, for these only gave life, those the art of living well. 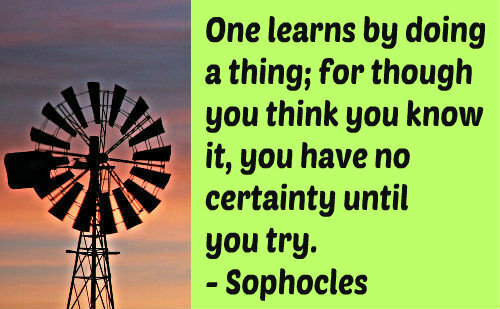 One learns by doing a thing; for though you think you know it, you have no certainty until you try. 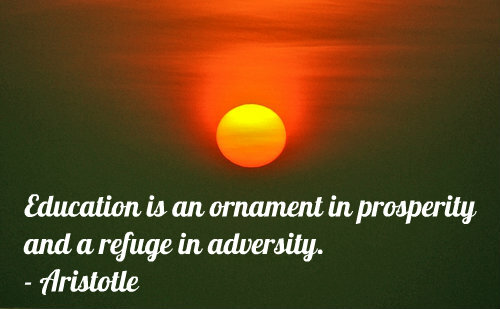 Education makes a greater difference between man and man than nature has made between man and brute. 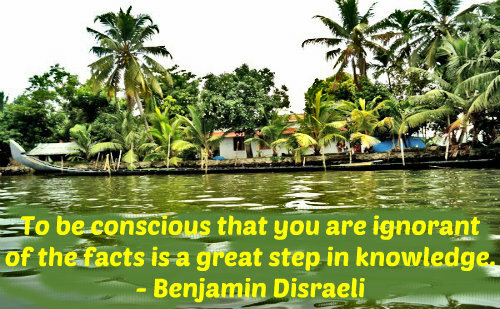 To be conscious that you are ignorant of the facts is a great step in knowledge. 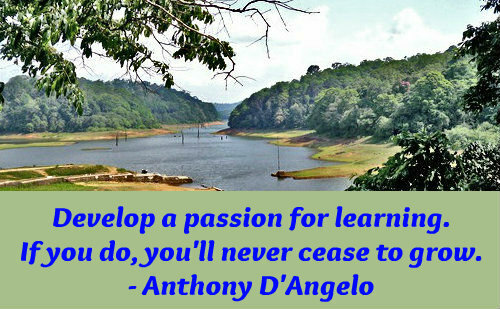 Develop a passion for learning. If you do, you'll never cease to grow. Natural abilities are like natural plants; they need pruning by study. 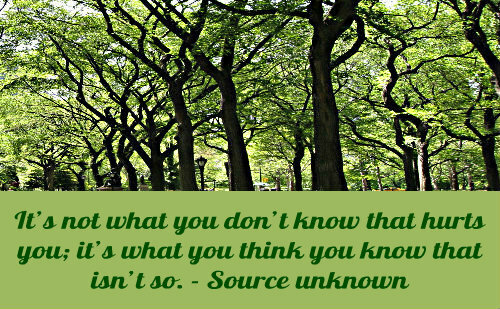 It's not what you don't know that hurts you; it's what you think you know that isn't so. 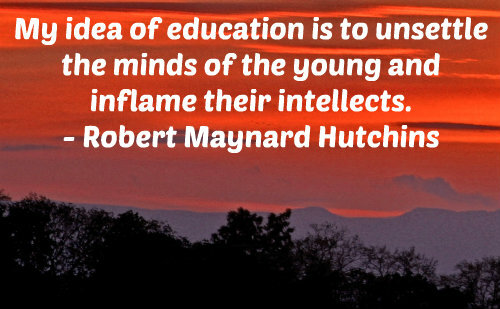 Education is not filling a pail but the lighting of a fire. 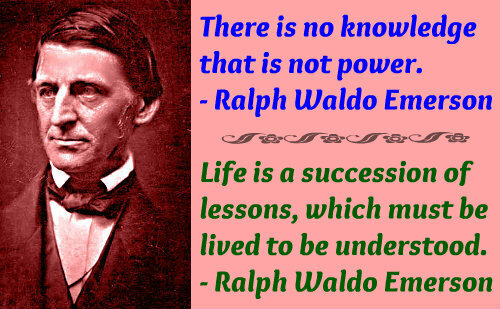 Life is a succession of lessons, which must be lived to be understood. Knowledge is the true organ of sight, not the eyes. 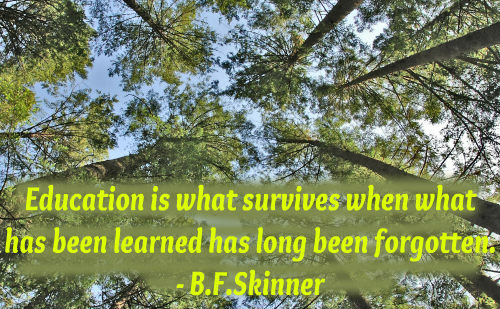 Education is what survives when what has been learned has long been forgotten. 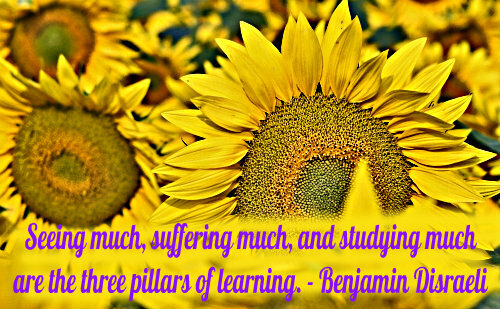 Seeing much, suffering much, and studying much are the three pillars of learning. 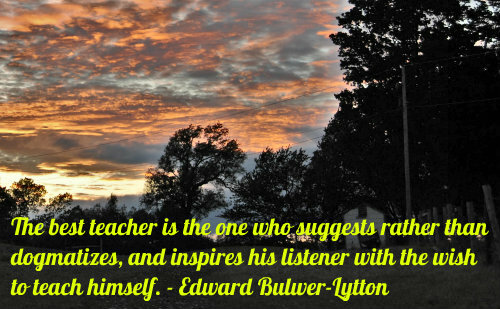 The best teacher is the one who suggests rather than dogmatize, and inspires his listener with the wish to teach himself. 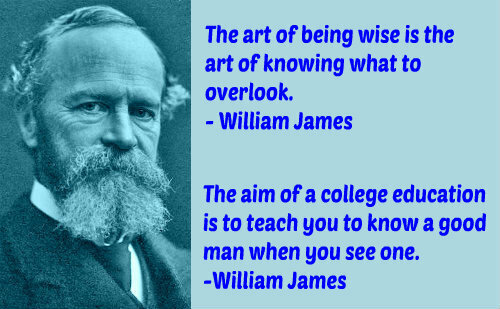 The one real object of education is to have a man in the condition of continually asking questions. 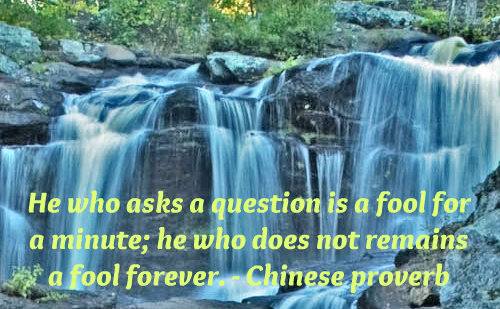 He who asks a question is a fool for a minute; he who does not, remains a fool forever. 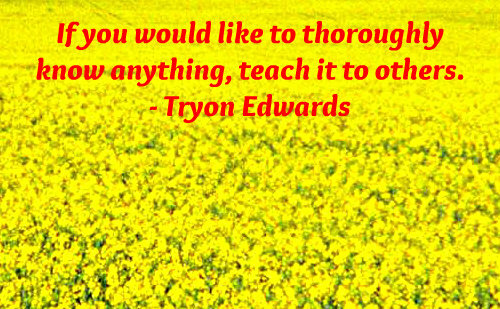 If you would like to thoroughly know anything, teach it to others.